After 27 years of working with over 1,500 Canadian healthcare professionals, we have found that everyone has a unique concept of what their “ideal” practice would be like. At AMI, we provide a post-graduation training program to put you in control of your own practice by improving your ability to lead an efficient, enthusiastic team who share your vision of providing a distinctive level of patient care. Our strategic systems and structure help you harness the full potential of your practice to enrich your life – professionally, personally and financially. 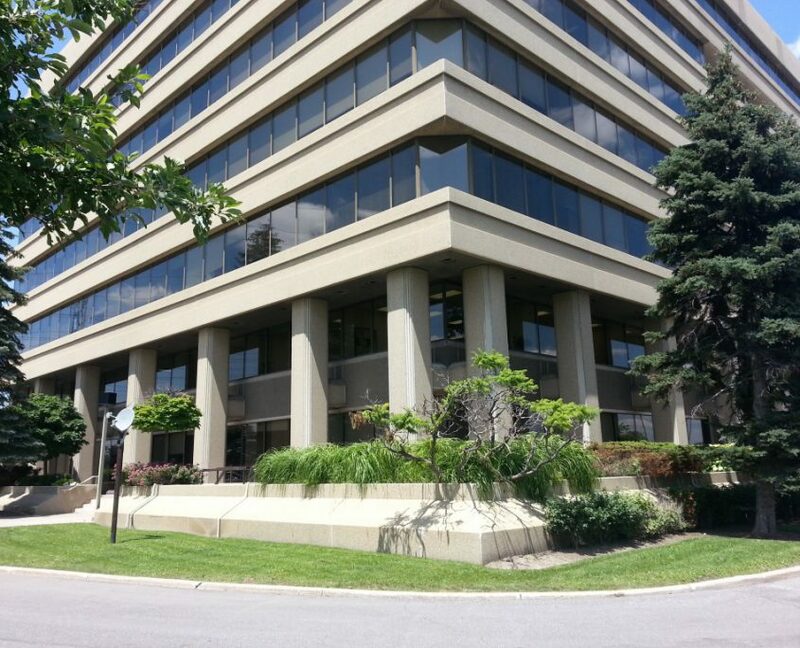 In 1989, Bob and Janice Wheeler joined forces to found The Art Of Management Inc. (AMI) in Toronto. Both Bob and Janice had taken a myriad of management courses to qualify themselves as consultants. Bob’s work history began with computers (IBM; Systems Manager for Pepsi Canada, Descartes Ram, etc.) and then moved into management consulting on his own for a number of years with various well-known companies as clients. Janice was Executive Director for a number of small service-oriented companies. They decided to focus mainly on healthcare professionals so as to become in-depth experts in that arena. Our dedicated professional team of 15 members has now worked with in excess of 1,500 practices all across Canada, from large city practices to rural ones. Of course being quite Canadian, we are very familiar with how to improve the marketing and treatment plan acceptance rate in Canadian practices. 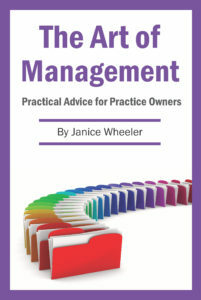 The aim of AMI is to put you, as the owner of a practice, in control of all aspects of your practice. Our management courses and consulting are designed to help you get your practice running smoothly and efficiently, thereby bringing about greater stability, growth and productivity with a resultant increase in net income and relief of stress.